Stress is the emphasis placed on certain syllables within words. Stressed syllables are longer, clearer, and higher in pitch than unstressed syllables. For example, with the two-syllable word little, the stress is on the first syllable, i.e., li-ttle. Changing the stress in a word can change its meaning, as demonstrated here with console: console = the front panel of a car; console = the comfort someone. Intonation is the most important aspect of English pronunciation because it directly conveys meaning. Intonation is the raising (↑) and lowering (↓) of the pitch at the end of an information unit. Information units are exactly what their name suggests: units of information or meaning within an utterance. When speaking, we need to pause briefly after each information unit. Look at the example below; it is one sentence, but there are two units of information. The house at the end of the street belongs to my brother. The house is located at the end of the street. This house is owned by my bother. The house at the end of the street ↓ / belongs to my bother ↓. 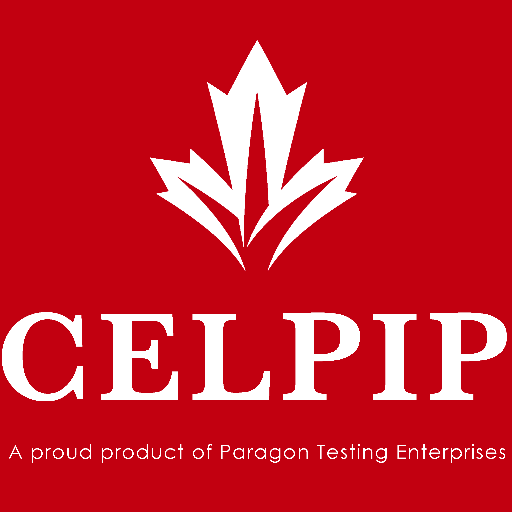 The most common intonation error on the CELPIP Speaking Test is when speakers raise their pitch at the end of an information unit when they should be lowering it. This is very confusing for listeners because rising .intonation in English usually indicates a yes/no question. Even though you are making a statement, it sounds like you are asking a question, and this is confusing. As a non-native English speaker, this is a very common question. Both words are written before adjectives or adverbs and both words use is to remark and intensify a meaning. The key is the contexts. While the word "very" doesn't have context, the word "too" is used in negative contexts. Read more: When to use "Very" or "Too"?